My fantasy short story Done and Darbie’d was published last year in The Never Never Land anthology. To celebrate the anthology’s release in eBook format, CSFG Publishing are currently running a competition to win some free copies of the book. Head over to Goodreads for more details. Australia has it own mythologies. Some of them were here long before Europeans arrived; some of them are yet to come. Steam-powered bushrangers. Restless penal colonies. Robotic mining operations. 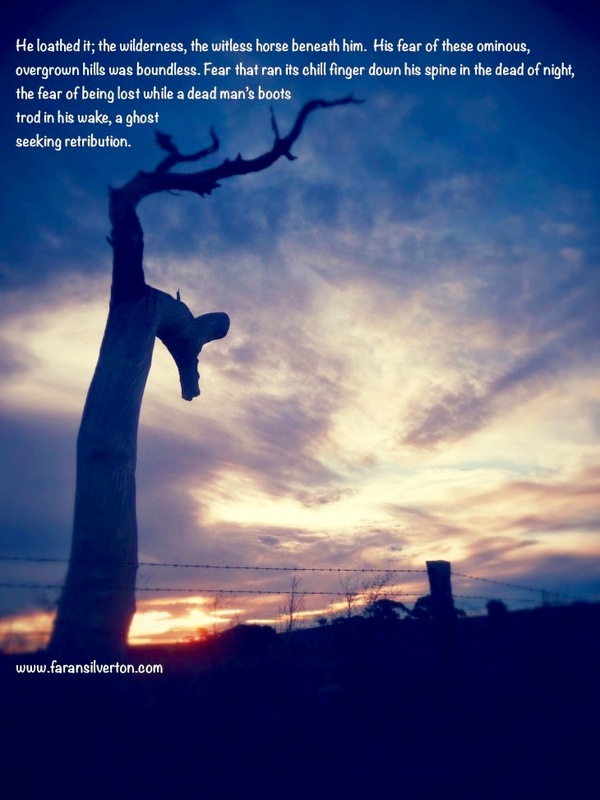 Fairy colonies in the gum trees and old ghosts in the laneways. Drought and fire and flood and new life struggling to emerge from the dust. These are the stories we tell ourselves and the stories we want to hide from. 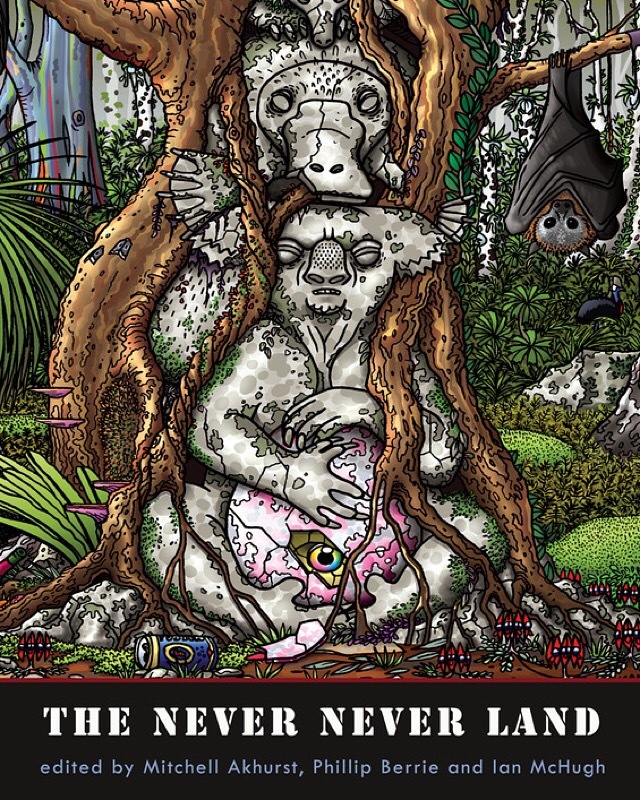 The Never Never Land features thirty new stories from some of Australia’s best-known speculative fiction writers and some of its newest.